But at this time, 'detectives are certain that this was an isolated situation,' police wrote on Facebook. ST. ANN, Mo. — What started as a house fire turned into a death investigation in St. Ann. Police and fire crews responded to the home Thursday morning. During the investigation, officers found a man dead inside the house. The St. Ann Police Department is investigating the fire as suspicious, but at this time, detectives “are certain that this was an isolated situation,” police wrote on Facebook. 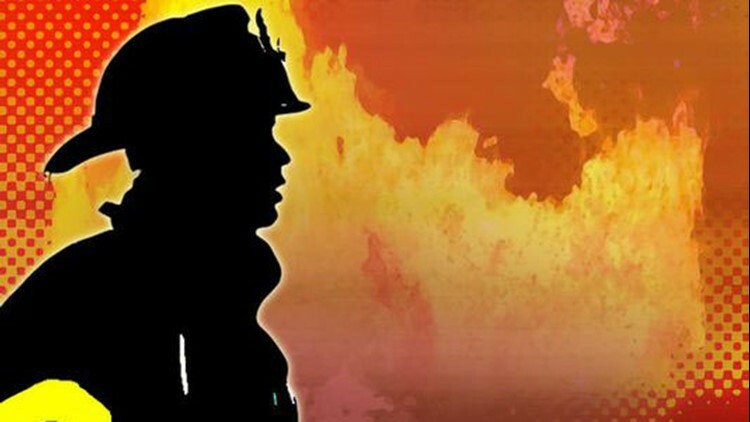 The department did not confirm any further details, including where the fire happened, but said they’ll release more information as it becomes available.